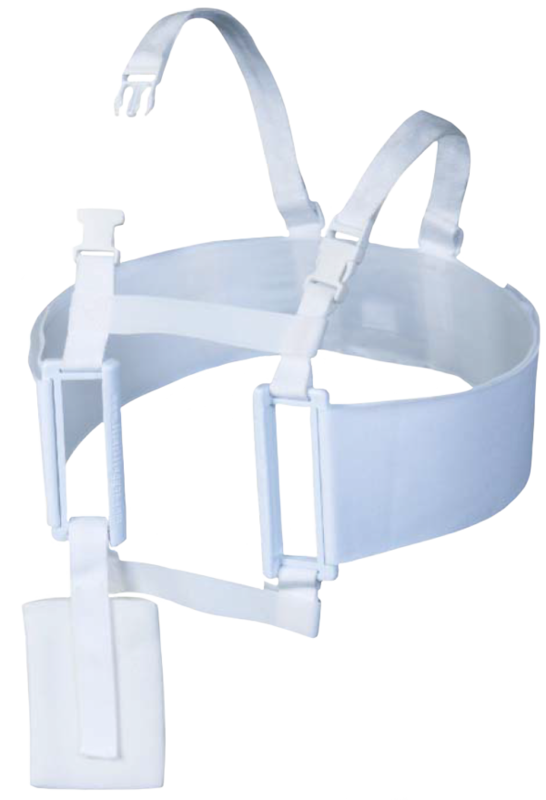 Protect the integrity of your sternal closure after surgery with Heart Hugger™ Sternum Support Harness - a simple, on demand, patient-operated harness that provides full-time wound stability, sternal support, pain management and fewer wound complications. Suffering won't help patients get better. Managing their pain will. HEART HUGGER™ can help. There is an ongoing discussion about how to best address the needs of patients who are recovering from heart surgery.